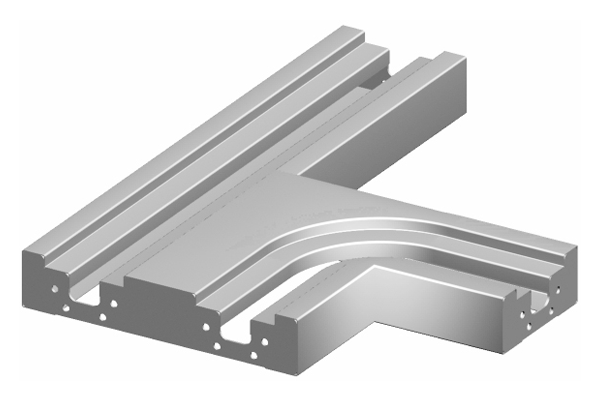 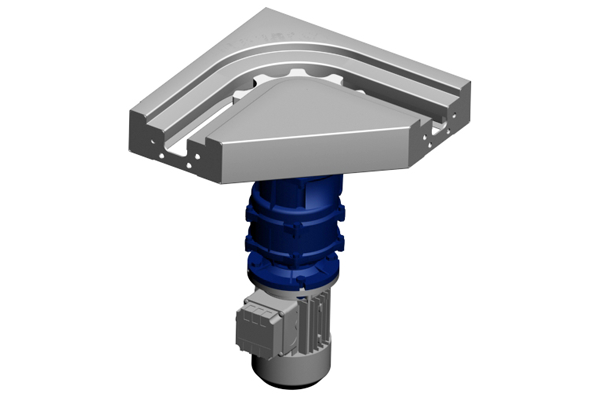 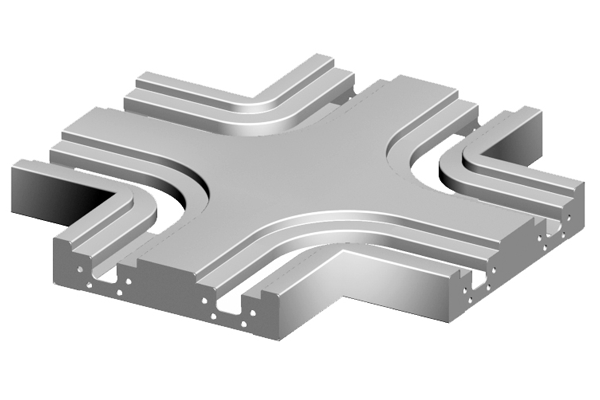 SL Slim Profile is the most ideal profile when comes to complex and unique conveyor design. 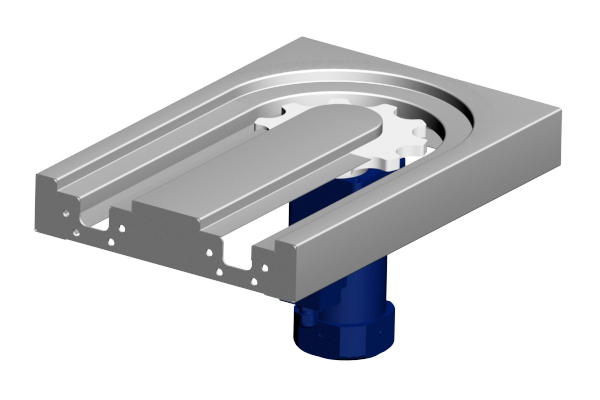 This profile uses SL Large Chain (114mm). 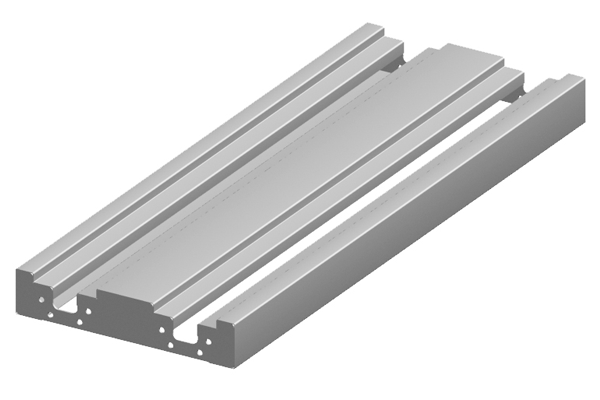 Please contact us, for the totale range of SL slim.